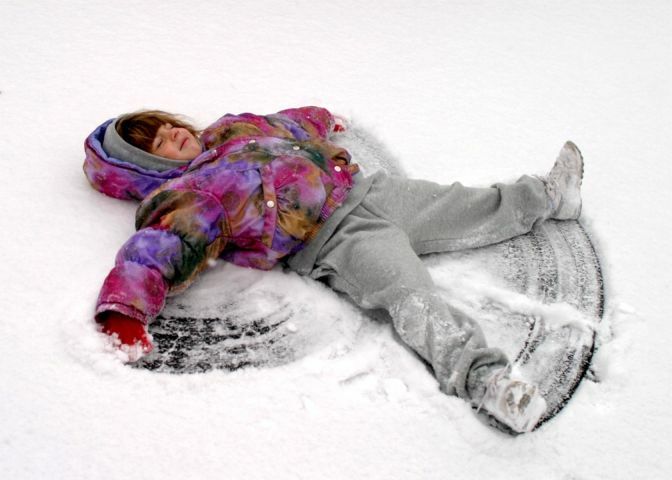 Snow Days … aren’t they wonderful? It’s a gift of a free day; a bit of a surprise. A time when if you can snuggle back into bed if you choose. Or maybe enjoy that second cup of coffee. Today I’ve been surprised with a gift of a Snow Day. I went back to bed and made a mental note of all the things I wanted to accomplish; time just for me. Why do we wait for these special days to make time for ourselves? Where is the balance in that? I am a major offender of not scheduling personal time. My schedule is dominated by responsibilities for my job … my family … my established life. I need to make more time for myself. Maybe not a huge block of time, but something that I can say is just for me. How do you set time aside for yourself if your schedule is already full? Would love to hear suggestions. This entry was posted in Uncategorized and tagged Balance, Faith, Healing, Healthy, Inspiration, Scripture. Bookmark the permalink. That’s a tough one. I don’t, I won’t schedule a free day. Always have to fill it with something and then a snow day comes along and it’s always SO nice. I like the look here Robin. From what I hear, wordpress is much better to use than blogger.